If you or someone you know has been injured in an accident due to the negligence of others, it is time to recover the full compensation to account for your injuries, damages, lost wages along with your pain and suffering. 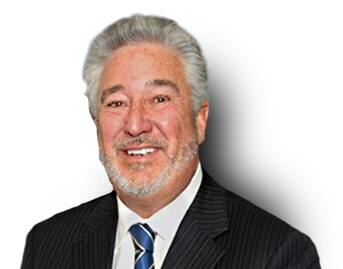 As a Los Angeles car accident attorney Howard Craig Kornberg has earned a solid reputation throughout California for his high ethical standards in representing clients and his exceptional trial skills. Howard Craig Kornberg is one of the best and Highly AV rated car accident attorney in Los Angeles. Attorney Howard Kornberg has never had a malpractice suit against him, never been disciplined by the bar, and his license has never been revoked or suspended. He has the capability to handle the case in other languages such as French, Italian, & Spanish. Including Personal injury, He also represents victims of Medical Malpractice, Motor Vehicle Accidents, Civil Litigation, Premises Liability and animal/dog bite cases.